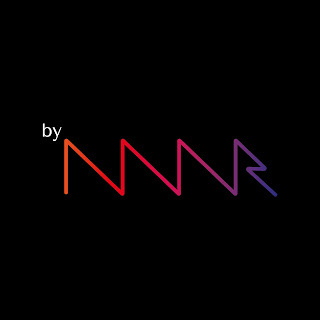 Since it's initial proposal in 2017, film fans have discussed the upcoming streaming platform by director Nicolas Winding Refn. Now, the service is officially launched with a bevy of cult genre films that are 100 percent free. Straying from the Netflix and Hulu formats, Refn aims to give cinema freaks a library of films they may not get elsewhere at no charge. Titles range from horror, to the weird, to exploitation. Who could imagine less from NWR? 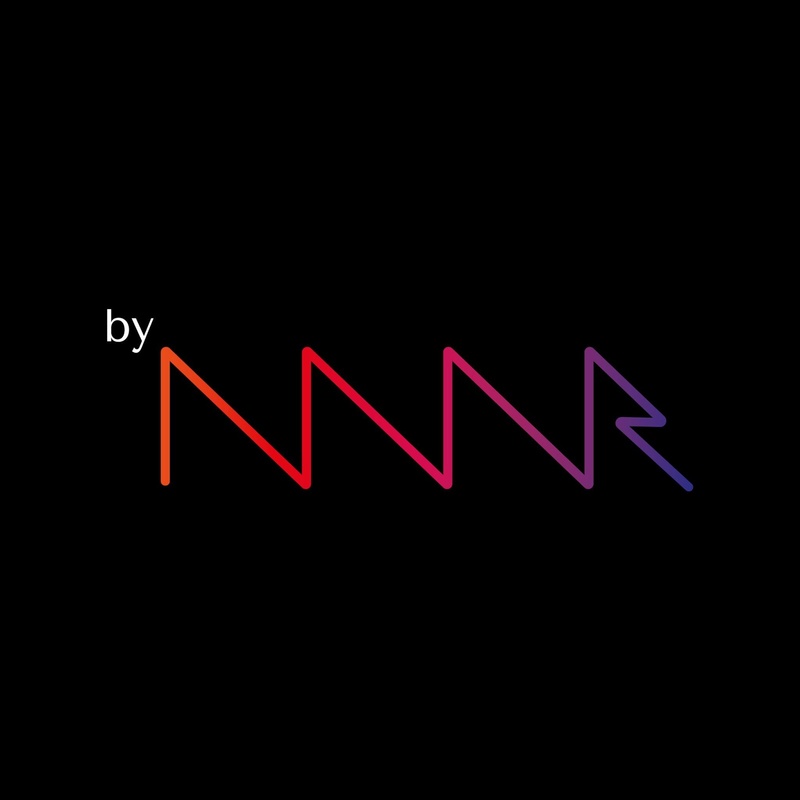 The first four films at byNWR.com are Night Tide, The Nest of the Cuckoo Birds, The Burning Hell, and Hot Thrills and Warm Chills. You can now register for FREE at the provided url to create an account. 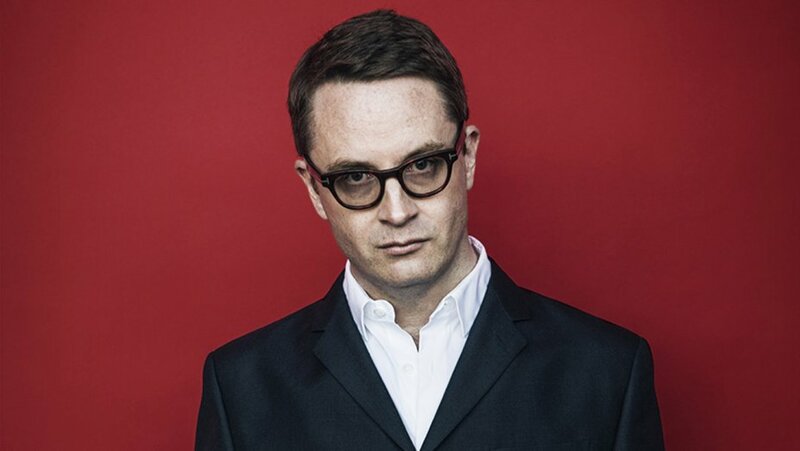 As expected, people like Refn continue to change the way we perceive and experience film.